Mumbai, 02 April 2018: Bishwajeet Samal will be the new Head of Marketing at Volkswagen Passenger Cars in India. He steps in place of Kamal Basu, who left the company in January this year. Bishwajeet is currently responsible for Regional Marketing, International Communications at Volkswagen AG, Germany. 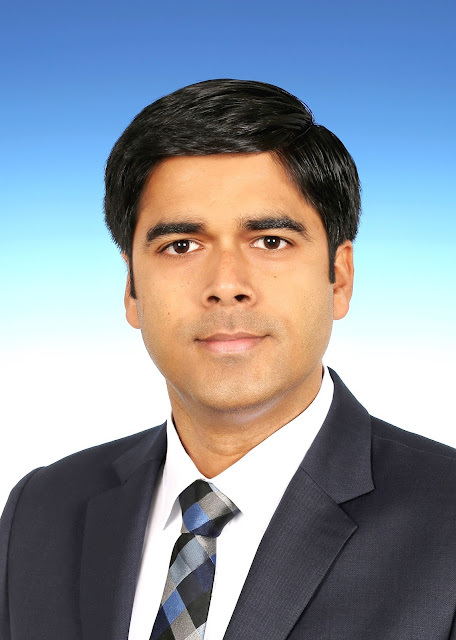 He joined Volkswagen India in 2008 and returns to the country with over a decade of experience within the group. His appointment will be effective 01 June 2018 and he will report in to Steffen Knapp, Director, Volkswagen Passenger Cars India.